Oklahoma teachers deserve to earn a fair and competitive living wage that keeps their salary on par with their peers in surrounding states and keeps them in our classrooms with our students. 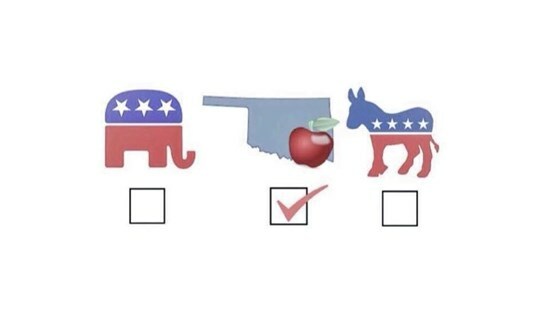 Parents and children have the right to expect a highly qualified teacher in every Oklahoma classroom. Expanding Medicaid to accept federal dollars will bring affordable health care coverage to over 160,000 uninsured Oklahomans, leading to a healthier workforce, jobs creation and grow our economy. 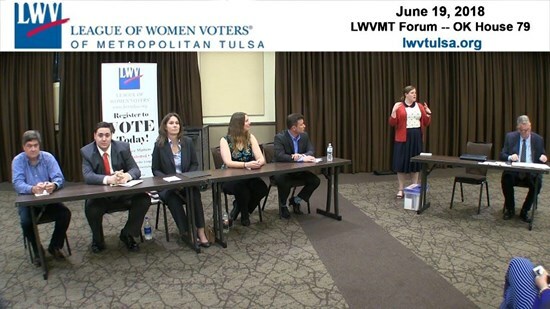 1 in 7 Tulsa residents are living with mental illness, with a life expectancy that is 27 years shorter than their fellow Oklahomans. Those unable to afford adequate treatment and care often end up in Oklahoma jails and prisons, at an annual cost of $23,000 per person versus community-based treatment and outpatient care facilities at $2,000. Early intervention and prevention is the critical first step in working to reduce these alarming statistics. We can do better! Discrimination in any form is not acceptable. All voices matter and have merit. Opinions, lifestyles, and backgrounds may differ, but working together to find common ground unites us as one. 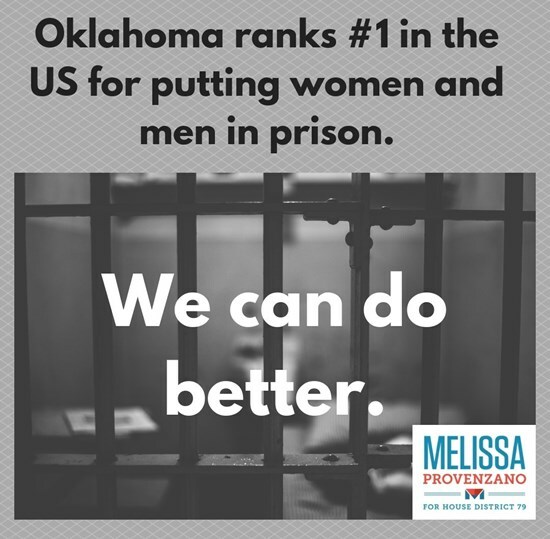 Oklahoma is first in the nation and in the world in female and male mass incarceration. Fully funding education is the first step in reducing this embarrassing statistic and its expensive drain on our state budget. We must invest in programs that will protect the citizens of Oklahoma while being considerate of the long-term repercussions that our high incarceration rates have created. Small businesses make America. Easy to understand tax laws, as well as support for funding entrepreneurs and start-up companies, are critical. Oklahomans have the right to earn a fair and equal living wage that allows them to invest in a secure retirement while still putting food on their table each day and night.